Many of you may have the burning desire to know what the right ratio is when it comes to splitting loans. For those of you who haven’t heard about it before, lenders usually let you have an option to split your loans. What this means is that you can have a combination of fixed-variable or variable-variable or even 2 fixed rate loans for the one property. 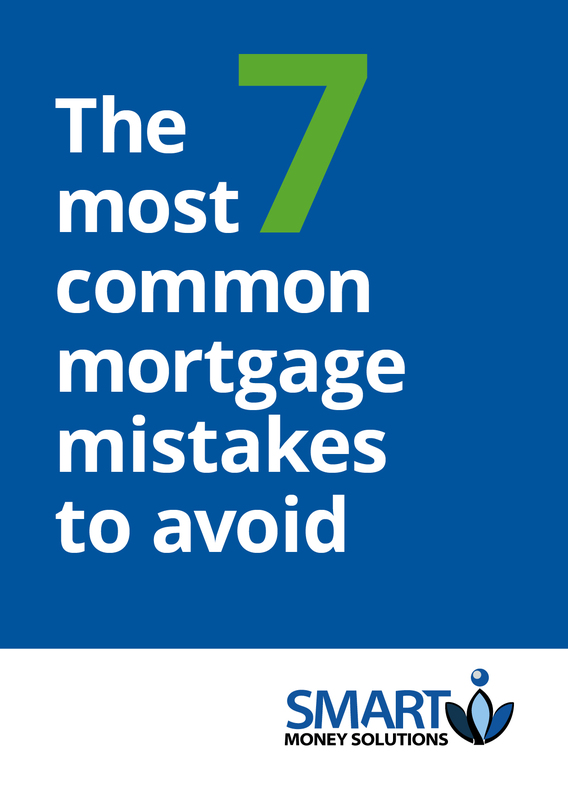 When fixed interest rates are quite low, it is very attractive to fix your mortgage. But then you have the niggling doubt whether the variable rates will go even lower! Or maybe you are thinking that you may have some bonus or extra money coming in and want it to offset your loan. So, what do you do? The perfect solution is to split your loan and have a fixed and a variable component. You can have the best of both worlds and can link your variable split to an offset account while enjoying the benefit of the fixed repayments as well. 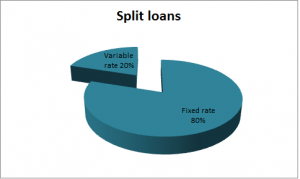 If the variable rate goes up, you at least know that the other split has fixed contribution for the length on the fixed period and you are able to budget accordingly. Two things to consider when you want to have a fixed portion when splitting your loans. One is the term of the fixed portion. 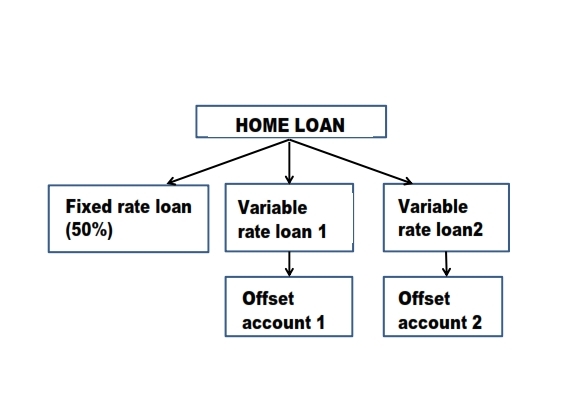 It is generally not economical to break a fixed rate loan. So, you always need to keep in mind that you may not have the flexibility to change lenders or sell or a property during the fixed term. The second aspect to consider is the ratio to split. There is no hard and fast rule as to how you have to split your loan. Some of you may opt for 50% variable – 50% fixed while others may opt for a 80% – 20% split. Did you know that you can have two or more variable splits under the one loan? This is done for various reasons. One example is when you may want to have more than one offset account and your bank lets you have one offset account per split. You can then park surplus cash in any of the offset accounts and get it to offset the respective variable loan portion. This can be quite popular when you want to refinance your owner occupied loan and use the equity to buy an investment property. This split helps your accountant at tax time to calculate interest paid towards your investment property. Or you may want to split your income into savings and an account for spending. It serves any purpose you need.